The time is drawing near for IRDC 2012 – the International Roguelike Development Conference, being held this year in London on the 2nd and 3rd of June. IRDC has historically been a unique opportunity for developers and roguelikes fans to meet up, make presentations, and discuss relevant topics. This year’s event follows up on previous successful conferences in Berlin, Geneva and Visby. 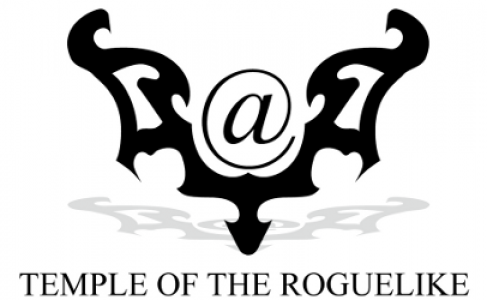 The London gathering promises talks from roguelike legends such as Jeff Lait (POWDER) and DarkGod (ToME4), and a live recording of the Roguelike Radio podcast. Those interested in attending should sign up now, and look into travel and accommodation soon (London prices aren’t always cheap). Any questions should be put up on the wiki, or directed to Darren Grey. You can also sign up on Facebook. Previous Post The 2012 7DRL Challenge is starting! It would be REALLY nice if someone could record and podcast some of these presentations for those of us who cannot attend. I know that I would even be willing to provide partial financial support for such an endeavor, and I’m sure I’m not the only one. Are there any plans to do this already? I support what Nemo says. It would be great even if just the presentations (PDFs) were uploaded somewhere. I’ll see what I can arrange. Slides should be easy enough, but videos will be a mite harder. Why not post the videos on YouTube? It’s the recording I’m thinking will be harder. Relies on someone bringing recording equipment along, using it correctly, and giving the files over (or uploading themselves). It was only relatively recently that someone finally uploaded the vids from the 2008 conference!